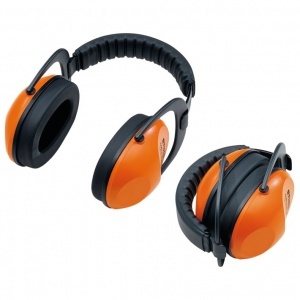 Comfortable hearing protectors complete with a protective visor. 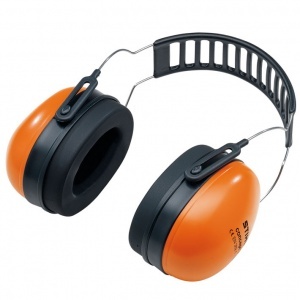 Thanks to an extra-wide headband, these hearing protectors provide a secure and comfortable fit, while producing less pressure on your head. 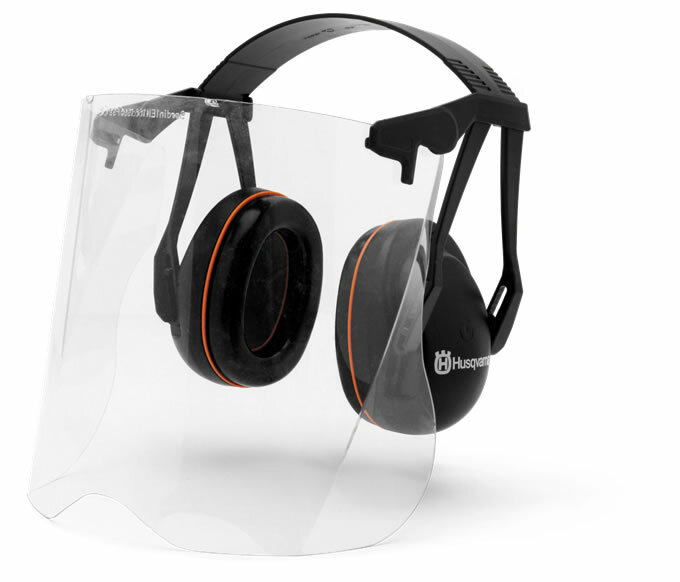 They are made of impact-resistant ABS, and the visor is polycarbonate, giving high quality protection ideal for light trimming jobs. 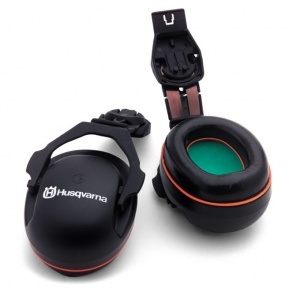 Including a 3.5 mm audio input for MP3 as well as communication radio, these hearing protectors also boast a newly designed headband that relieves the pressure on the ears. 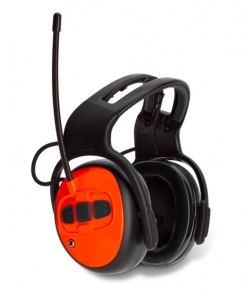 These ear protectors are positioned on a robust metal frame, which also provides good air circulation, with comfortable soft pads. 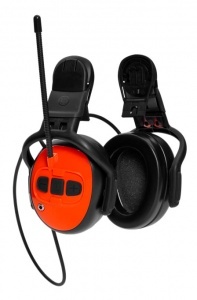 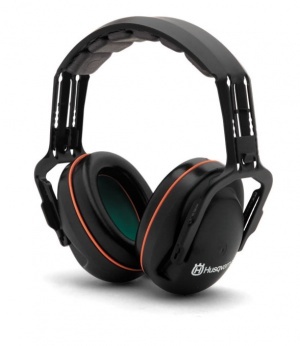 Provides ear protection up to 108 dB(A).